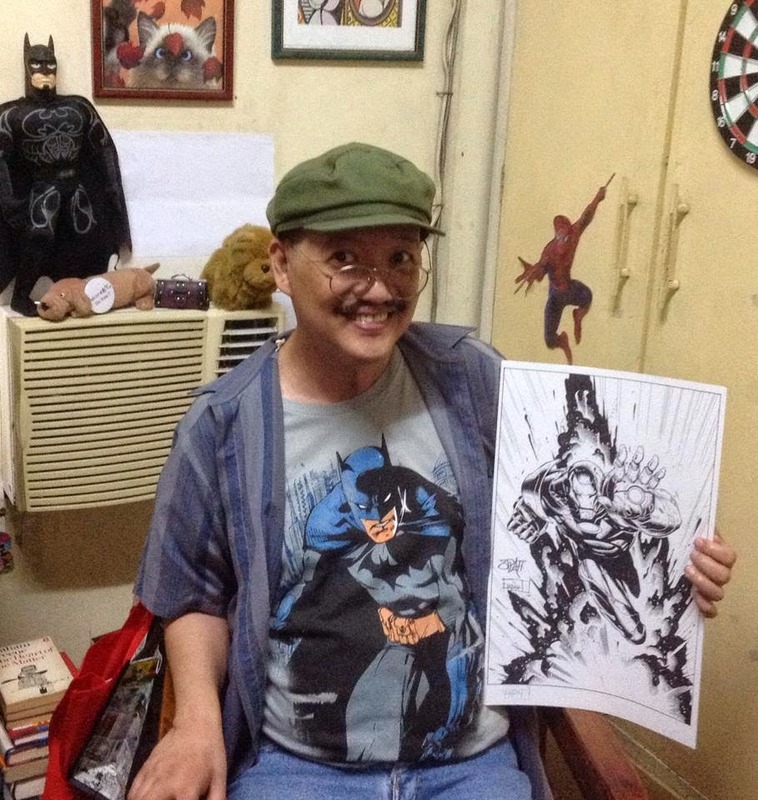 Today, 2014 July 26, Comic Odyssey and Fully Booked branches in Metro Manila and many other comics outlets in the US and other countries celebrated Batman's 75th year of fighting crime and selling loads of comics and fostering nostalgia to members of my generation. My plan was to go the nearest Fully Booked outlet (SM North's The Block), but somehow the taxi driver and I decided to go to The Fort in Taguig, where the main celebration is being done at the Fully Booked building on 11th Street. 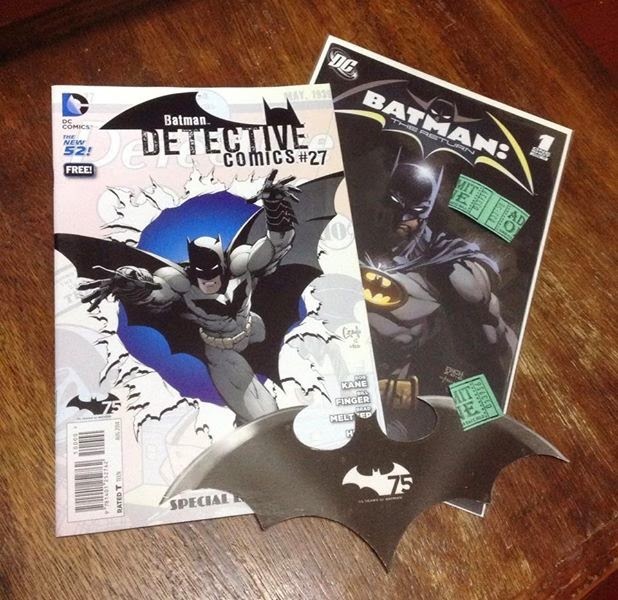 When I entered the store, friendly salespeople gave me and Sogo free Batman comics and cardboard Batarangs, and we have not bought anything yet! 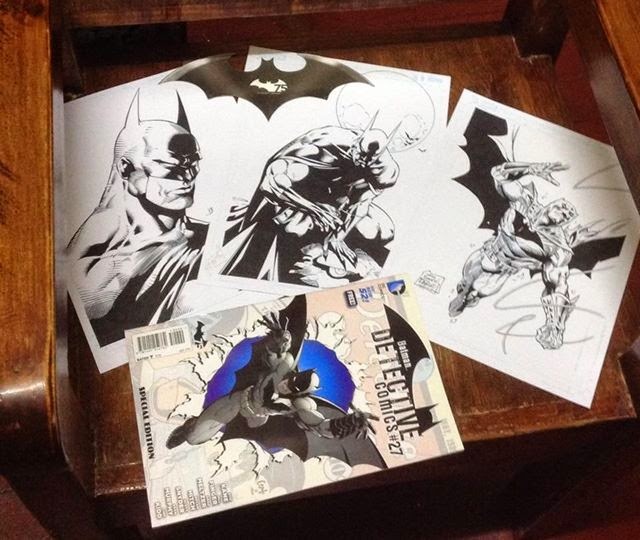 For every P500 worth of goods, I got a green raffle stub that gave me the chance to win an awesome Batman drawing by a talented local artist. I got three stubs, but I had to leave early so at least I have a photo of the three stubs. I hope they will still be valid at the Batman centenary celebration in July 2039. 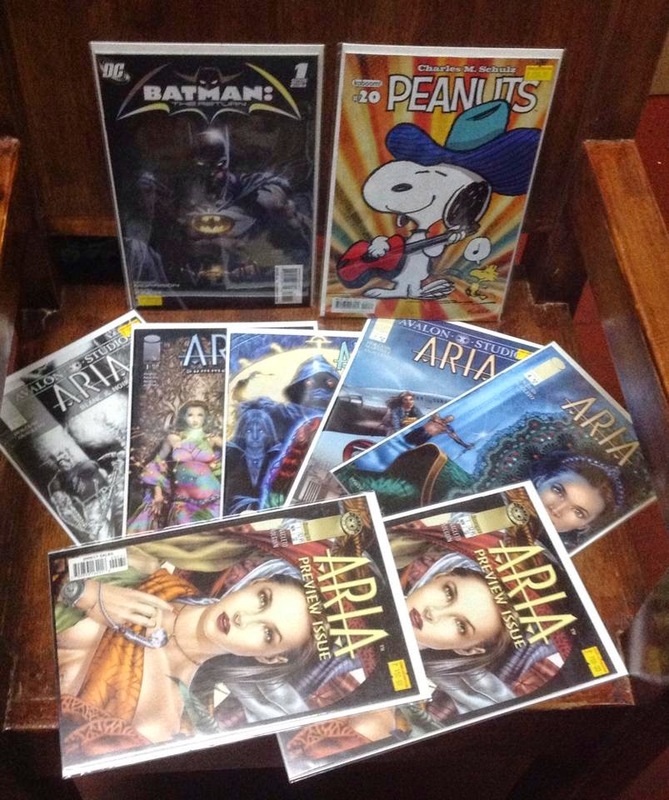 That Batman comics with the black cover I will frame; also the Aria Preview issue with the beautiful artwork. The duplicate copy belongs to the set #1-#4. Suddenly I find myself with a complete set, with each copy discounted at P100 each from P150. The Batman is cheap at P400; the Peanuts issue with Snoopy (and Woodstock) cover is a P200 sentimental trip to my college days, when I made improvised poster of the Beagle and his bird companion. At one side of the store, on the 4th Floor, are long tables where several local artists sat, drawing various sketches for clients. I browsed through one big folder and bought three black-and-white Batman ink sketches, which the artist graciously signed. Used to be that I just bought comics, placed them in Mylars and placed each set in a binder. Today I realized that these artists who sat quietly in their corner, quietly producing one artwork after another, have at one time been involved in the penciling or inking of Marvel, DC, and Indie comics. Oh yes, I also bought a big Iron Man artwork. All will be framed, as soon as I procure some more walls to hang them. Facebook friends, acquaintances, ex-unfriends and unblocked creatures should really speed up their donation for the P7 million house of many walls I have to buy. 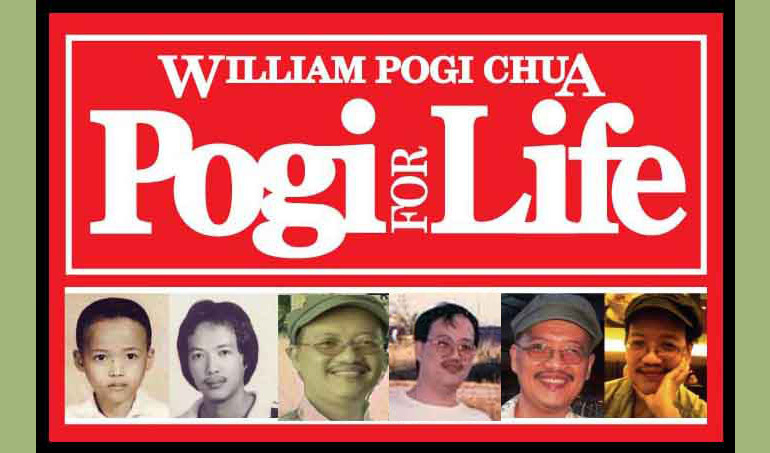 At last count I need only about P6,999, 918 to reach my target. Come on, guys! 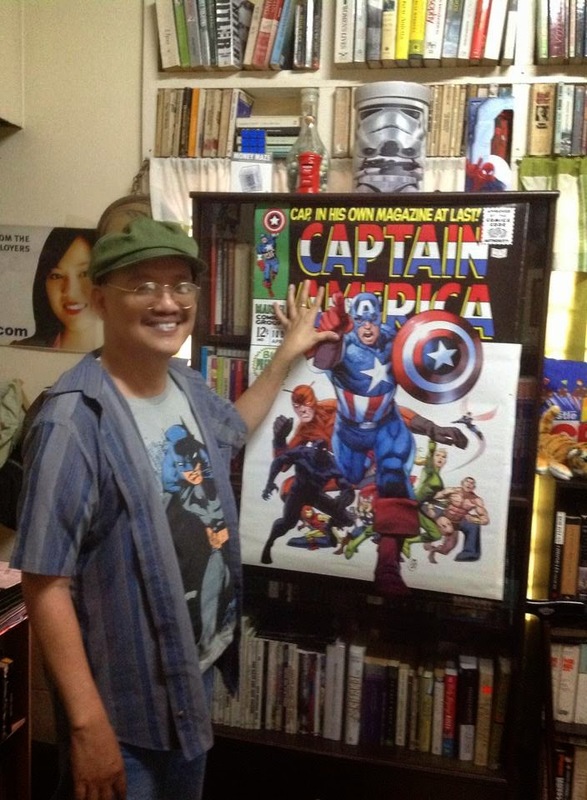 What I'm holding is a very big copy of Captain America, for heavy reading. Not really: it's a poster featuring the cover of a Silver Age issue. I saw it displayed on the Comic Odyssey poster bin; I looked for a copy on sale, but the salesgirl who helped me search said the stock is depleted. I asked if I can have the one on display; she said she will ask her boss, Sandy of Comic Odyssey. Sandy himself came over and suggested I wait till a new batch comes in, in about a week or two. I said I will not be able to sleep if I cannot bring that poster home. Now, if you are in the collecting business, people or requests that seem warped, unusual, offline, are not so; I guess it just fits in the course of a business that deals with irregular minds. Sandy said something like, "I guess you will not be able to wait." Later, when Sandy brought the poster to me, I realized that he took the trouble and time, on a very busy day, to remove it from its cardboard backing so I can be at peace. Last time someone gave me a treat like that was in college. Wow. There you are, Batman's 75-year odyssey have launched thousands of personal odysseys among comic geeks like me. Thank you Ning, Sandy and Rowena of Comic Odyssey.